Kiev seems to be breaking the mould. 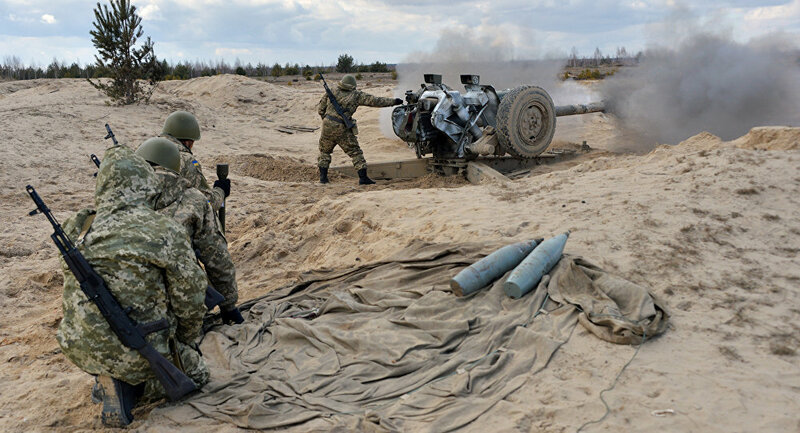 Claims that Russian hackers allegedly disabled most of the Ukrainian army's D-30 howitzers are false, the Ukrainian Defense Ministry said Friday. MOSCOW (Sputnik) — In late December, the US-based cybersecurity technology company CrowdStrike claimed that Russian intelligence infected an application used by Ukrainian forces to speed up howitzer fire with trojan malware between 2014 and 2016, covering the span of the conflict in eastern Ukraine. The firm, which has a history of accusing Russia of various hacking operations such as the recent compromising US Democratic Party leak, claimed that the cyberattack resulted in as much as 80 percent of Ukraine's howitzers being disabled. "Due to various media reports that 80 percent of Ukrainian D-30 howitzers had been destroyed by a Russian hacker cyberattack, the army command of Ukraine's armed forces states that the given information is not true," the ministry said in a statement. 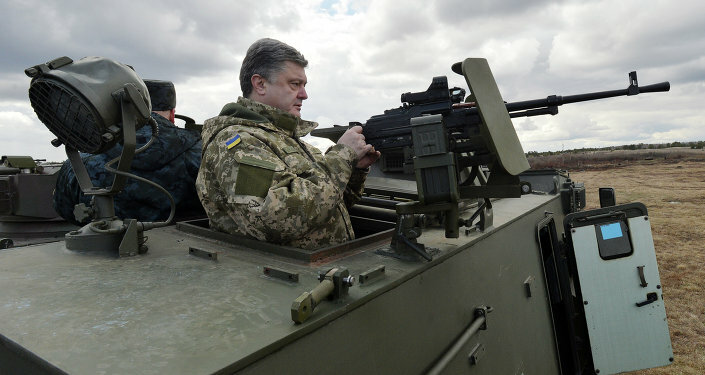 Ukraine's missile troops and artillery remain combat-ready, well-equipped and are able to carry out the necessary tasks, the statement added.